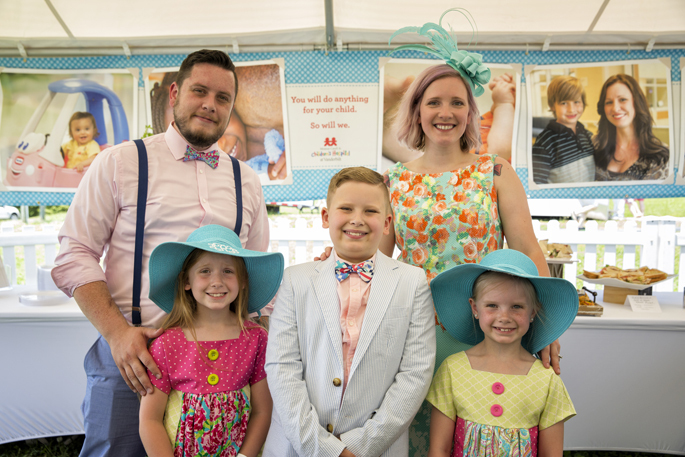 For more Children’s Hospital news, visit their website. Jun. 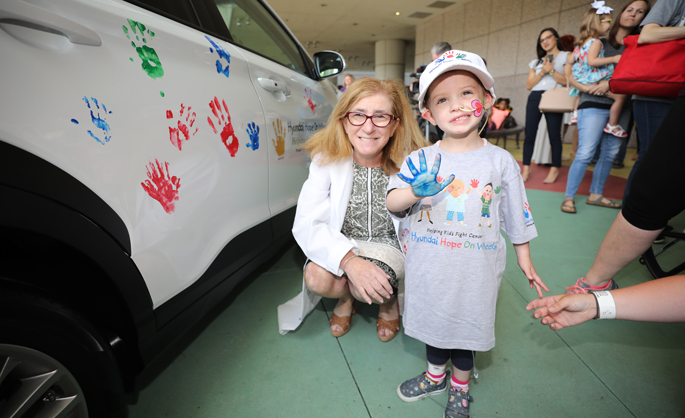 26, 2018—Monroe Carell Jr. Children’s Hospital at Vanderbilt has once again earned the distinction of being named among U.S. News & World Report’s Best Children’s Hospitals in rankings released today. Jun. 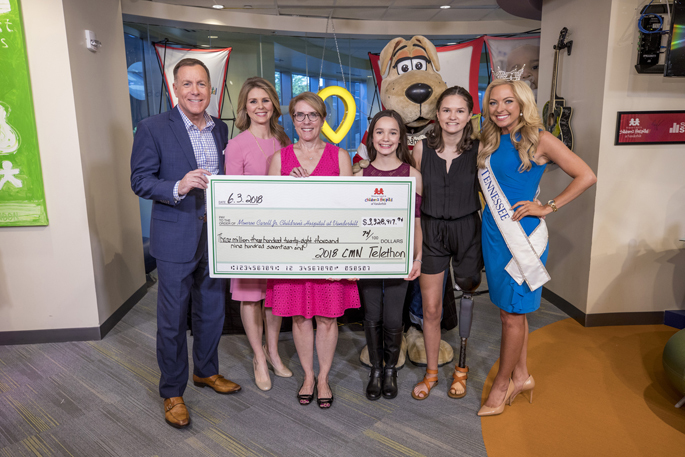 14, 2018—The 35th annual Children’s Miracle Network Hospitals Telethon was held on Sunday, June 3, at Seacrest Studios in partnership with WTVF NewsChannel 5. Jun. 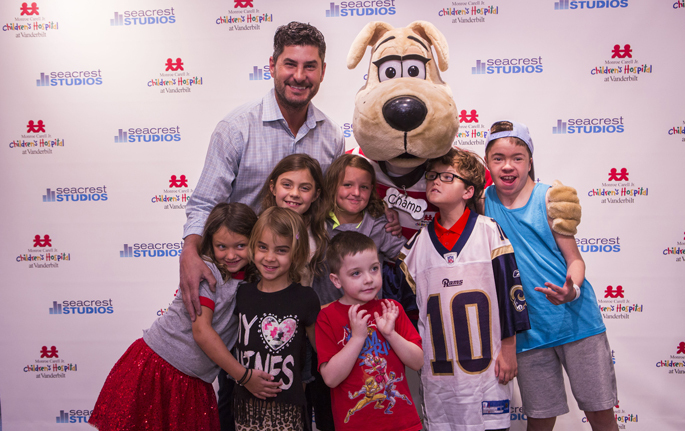 7, 2018—Former NFL quarterback and two-time Pro Bowler Marc Bulger recently visited with patients and families at Monroe Carell Jr. Children’s Hospital at Vanderbilt. Jun. 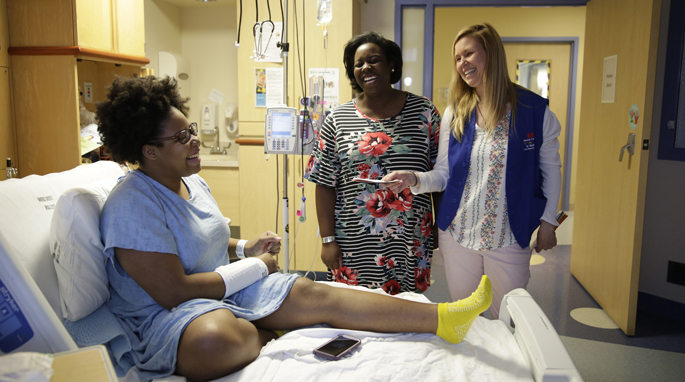 7, 2018—On a Thursday afternoon at Monroe Carell Jr. Children’s Hospital at Vanderbilt, volunteer Gena Moran pops into a patient room on the fifth floor to invite a young patient and her family to participate in a bingo game about to begin in the hospital’s butterfly garden. May. 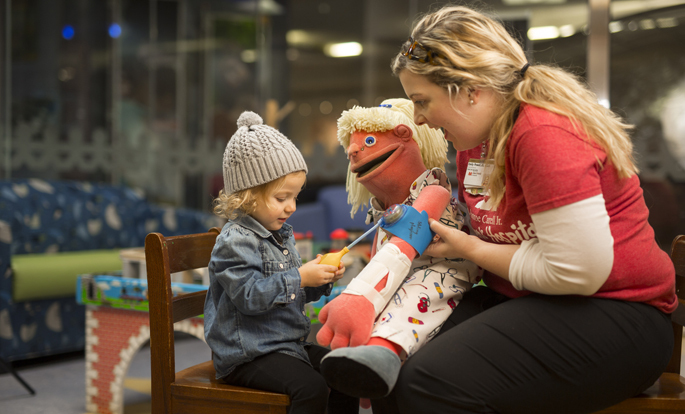 24, 2018—Monroe Carell Jr. Children’s Hospital at Vanderbilt’s Child Life Internship Program has earned accreditation from the Association of Child Life Professionals (ACLP). May. 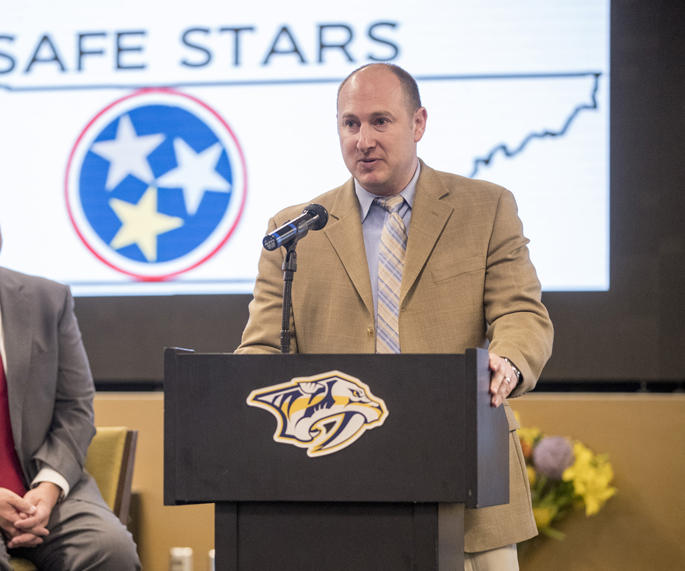 23, 2018—The Tennessee Department of Health and the Program for Injury Prevention in Youth Sports (PIPYS) at Monroe Carell Jr. Children's Hospital at Vanderbilt joined professional and collegiate sports officials and other community partners at Bridgestone Arena recently to kick off the Safe Stars initiative. May. 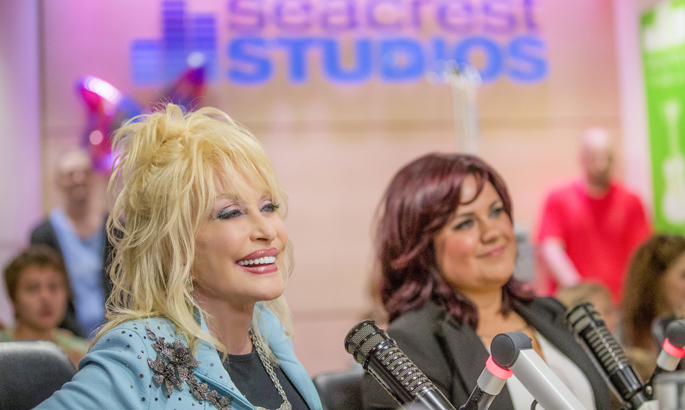 21, 2018—Legendary country music singer-songwriter Dolly Parton and her niece Hannah Dennison were honored Thursday at the dedication of the newly named Hannah Dennison Butterfly Garden at Monroe Carell Jr. Children’s Hospital at Vanderbilt.